South Africa is a scenic wonderland, and the vastness of the country means that you can travel far and wide to discover beauty … and sometimes it is almost on your doorstep. 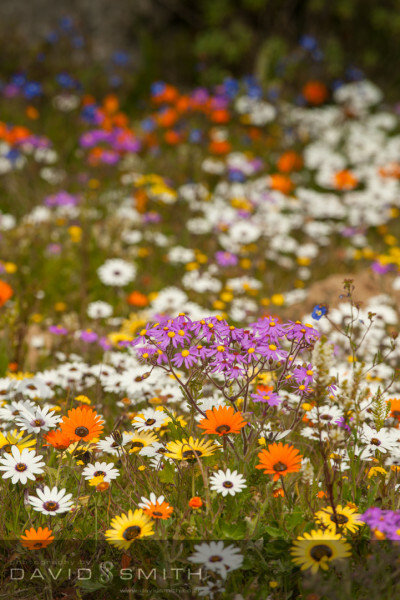 In the Cape we are rewarded after our cold and wet winter with a spectacular blooming of spring flowers. Once can only imagine what the landscape looked like prior to agriculture in areas like the Overberg and Karoo. 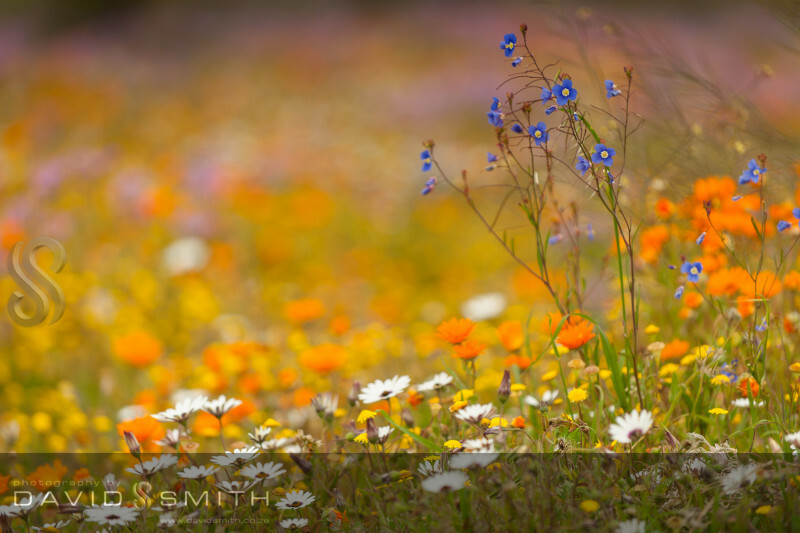 We have small protected pockets of land where it is just a joy to sit and wonder at the beauty of it all – surely some vast being must have sowed seeds in giant swathes of colour to create this magical wonderland. 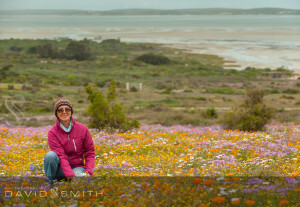 The West Coast National Park is approximately an hour and a half from Cape Town and what is important is to choose a day when the sun is shining, otherwise the flowers stay tightly curled up in bed and refuse to show their beautiful faces! Our day started off grey but the slight breeze chased the clouds away and by 12 o’ clock there was enough sunshine to convince the flowers to come out and show off… it was well worth the trip, and I don’t remember that the profusion of colour was as magnificent on my previous trips here.